Not registered yet? Register now and get started. 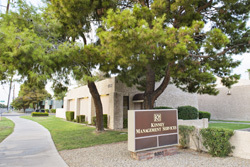 In order to insure that each Association maintains its budgeted cash flow through timely collection of assessment income, KMS formed Sentinel Servicing, a full service collection agency licensed through the Arizona Department of Financial Institutions (formerly State Banking). Sentinel Servicing specializes in advanced homeowner association assessment collection, utilizing a 'fee for services' approach which, in most cases, enables the Association to add the costs of collection to the delinquent homeowner's account. Using this format, Sentinel's collection services are "free" to the association. 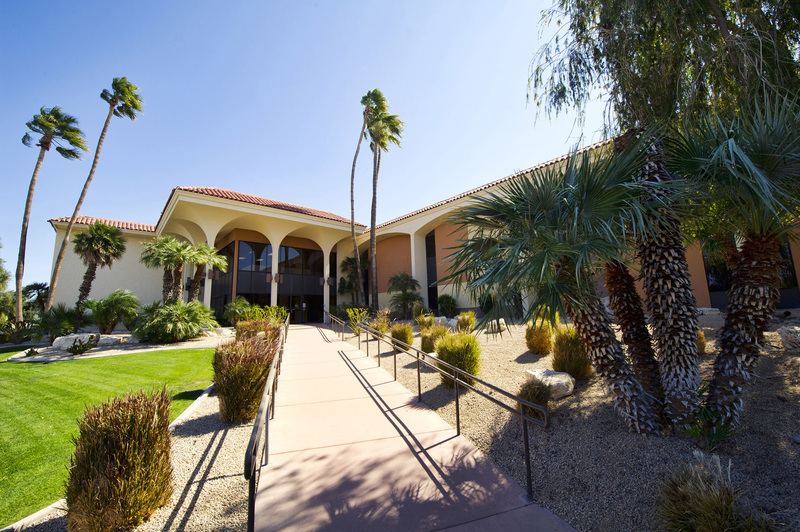 Licensed by the Arizona Department of Financial Institutions, fully bonded and insured, Sentinel Servicing specializes in advanced collection of assessments for homeowners associations. Sentinel pursues collections on homeowners who have assessments past due, legal fees owed, or have lost title to their homes but still owe money to the association. 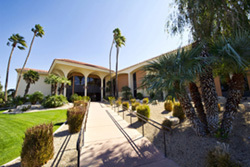 Since obtaining its license in 1991, Sentinel Servicing has a spotless record with the Department of Financial Institutions as monitored through its annual audit. 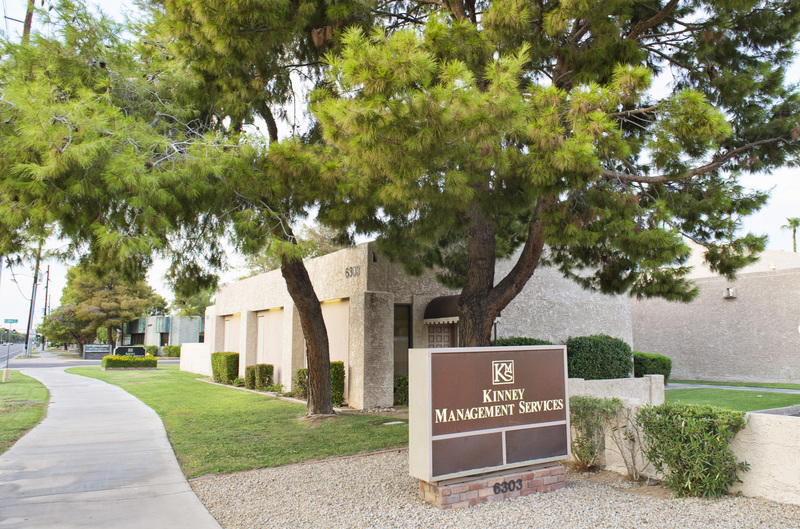 Owned by K Management Services, Inc., the parent company of Kinney Management Services, Sentinel Servicing acts independently of Kinney Management while working hand in hand with KMS operational staff. Through the collections contract, Sentinel Servicing works on behalf of the Board to ensure quality professional service while maintaining a positive, effective communication channel with the membership of the association. Copyright © 2019 Kinney Management Services. All Rights Reserved.